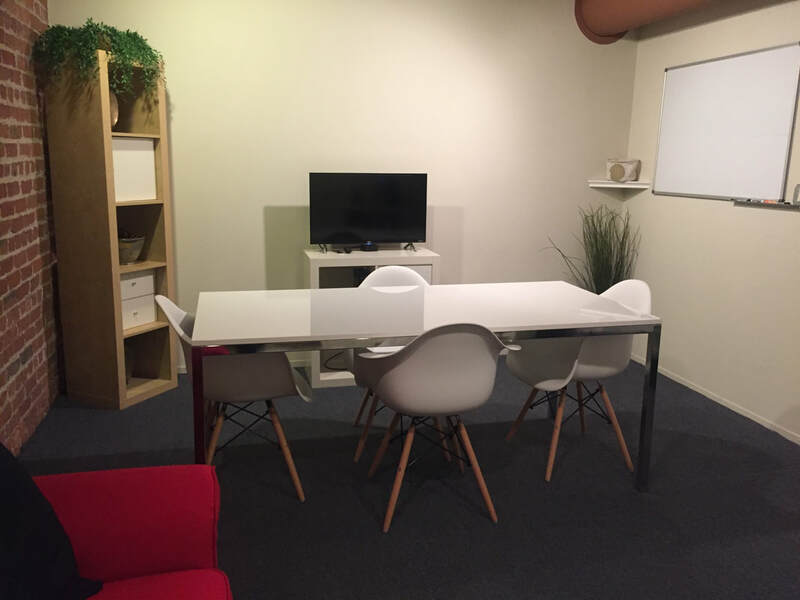 ​CO-Spot offers two conference rooms: a smaller suite, (we lovingly call it the CO-Spot Cafe) that seats 2-4 people and a larger space, our CO-Spot Zen Conference Room that can accommodate 6-8 people. Both available by the hour. 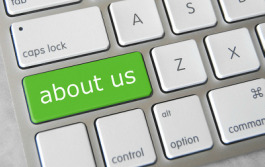 ​@CO-Spot﻿ ﻿our aims are simple; to help you establish your business presence in San Francisco. Located in hipster cool SOMA neighborhood, CO-Spot provides an affordable, user-friendly mail processing platform + access to two comfortable conference room spaces. The essentials for any company to start and succeed.